$1328.12+ My first build: Classic black and red. Comes with an 8GB SSD built in and over time learns which files you use the most to give quicker access. 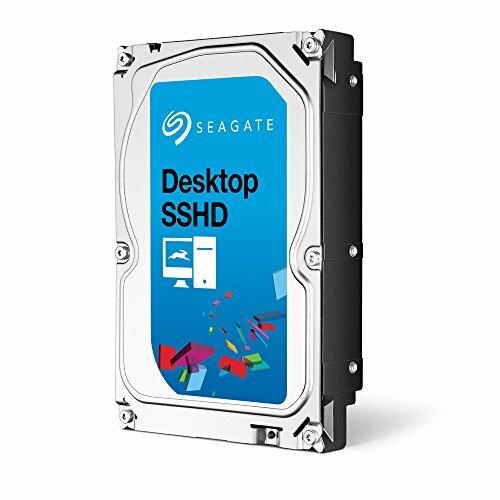 Good for an HTPC build as you save having two seperate drives. As it is over 3GB must initialise/format using GPT to access all the space in one partion. Quite noisy. Even at 5900rpm, there is a noticeable increase in speed over a fully mechanical 7200rpm drive once an application or game is booted up a couple times and its files are in the solid state cache. Due to this method of operation, I use it solely for gaming, and its roominess is very comfortable as I have over 350 games installed on it (many of which exceed 20GB) and nearly 1TB of storage remaining. 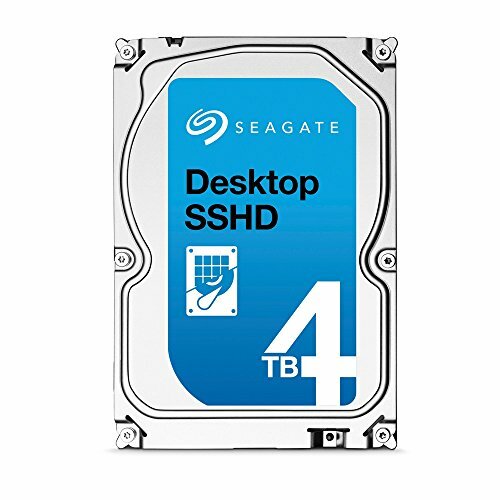 With many newer triple-A titles being as large as 100GB or more, the 4TB capacity is great for keeping many games installed, and the drive is an excellent value. This thing is old but reliable. Fairly quick, but it gets a little loud.